Field planning helps farmers plant Enlist crops on acres where they can take advantage of the whole system, including Enlist™ herbicides. Pickers hum through the fields, and farmers anxiously wait to see the results. Soon after the pickers are cleaned and stored, the farmers will start making plans for 2019. Many will choose to plant seed tolerant to certain herbicides. To benefit from any technology, farmers should consider which varieties to plant in specific fields so they can use the systems’ weed control components. Knowing what other crops, especially susceptible crops, are in the area and the prevailing wind direction are essential aspects of field planning. For farmers using the Enlist™ weed control system, knowing this key information will help them make decisions about where to plant PhytoGen® cottonseed with the Enlist trait. Proper field planning along with following label requirements helped many farmers in 2018 make on-target applications of Enlist herbicides. They experienced excellent weed control while avoiding drift issues. Miller suggests growers plant Enlist crops where they can make the best use of the full Enlist system. 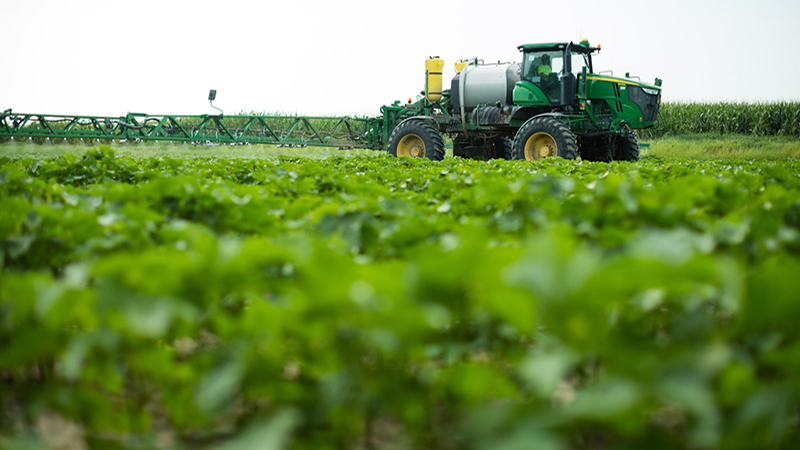 While farmers are selecting cottonseed with the best genetics, right maturity and needed agronomic traits, they also can choose herbicide traits that allow them to use multiple modes of action. They can get all these benefits from PhytoGen® W3FE cottonseed featuring the Enlist cotton trait and WideStrike® 3 Insect Protection. These varieties allow growers to protect more yield potential on every acre. This winter, farmers should take time to map out their fields. 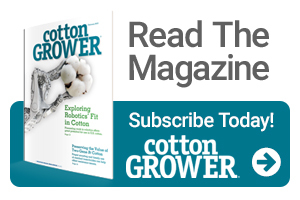 With some planning ahead of time, cotton farmers can get the greatest value from their PhytoGen cottonseed and the Enlist weed control system. To hear from farmers who’ve grown Enlist™ crops and applied Enlist herbicides, visit ExperiencingEnlist.com. Also, join the conversation by following us on Twitter at @EnlistOnline.com or watch farmer stories on our YouTube channel.